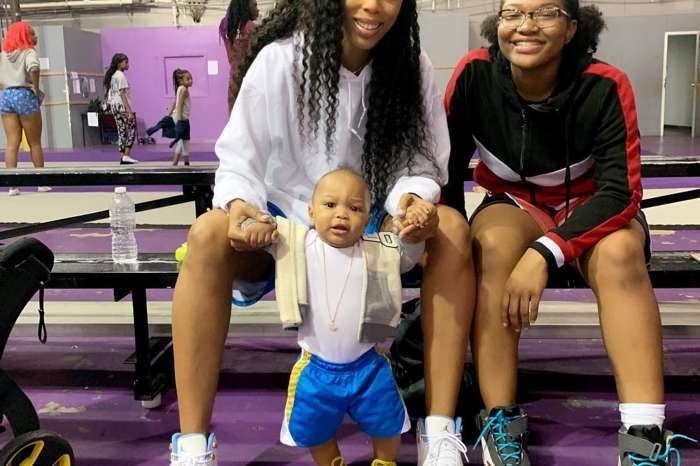 Family affair! 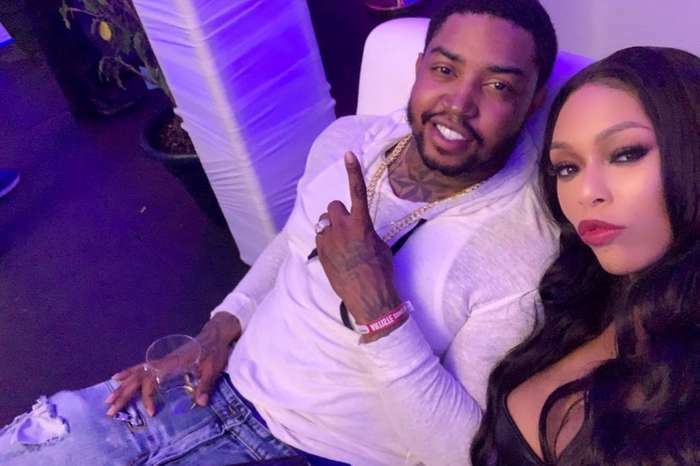 Lil Scrappy reunited with his ex-girlfriend, Erica Dixon, who is pregnant with twins for a lavish and fun-filled birthday party for their 14-year-old bright daughter, Emani Richardson. 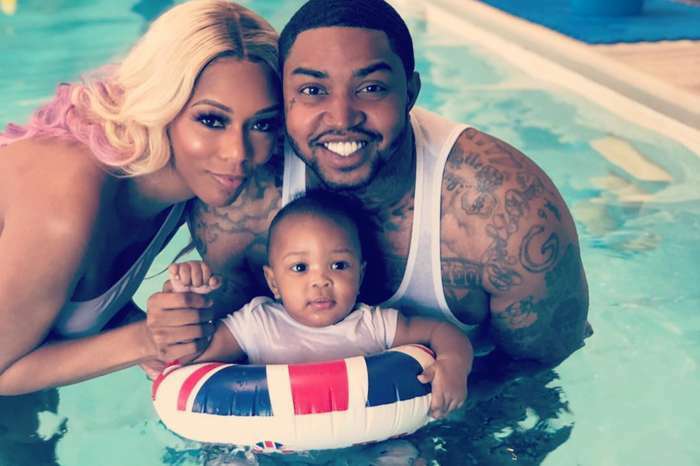 The Love & Hip Hop: Atlanta stars celebrated with Lil Scrappy’s wife, Bambi Benson, and cutie pie baby Breland who stole the show by taking a piece of his sister’s cake. 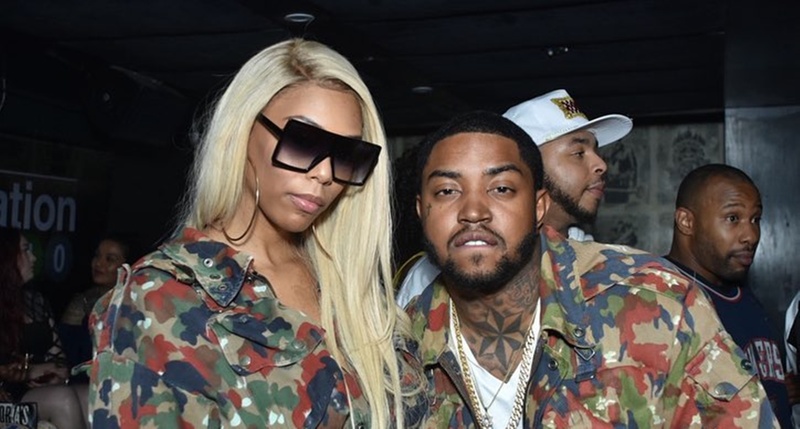 Also present was queen Momma Dee who appeared to be the life of the party. Emani is not only pretty; she is brilliant which is why her parents are so proud. This blended family seems to be making progress.